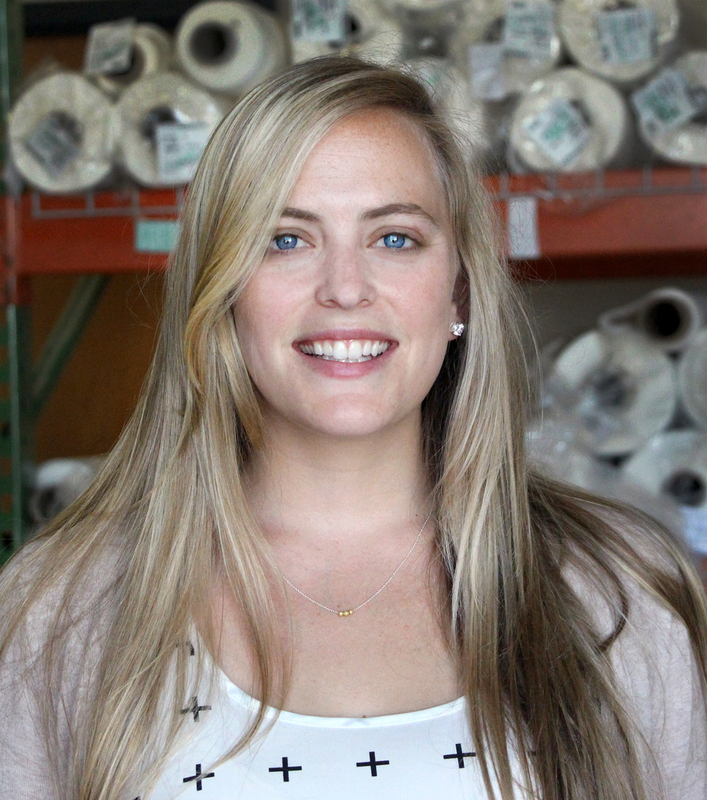 I'm Allie, a textile-obsessed, design-lover from rural North Carolina! Right now I call Berlin, Germany home. Living in the heart of Europe has allowed me to do quite a bit a traveling! The distinct cultures and landscapes of Europe have provided endless amounts of inspiration for my creative work. But living abroad has also given me a deep appreciation for central North Carolina, a place I'll always call home. I believe color and whimsy make life more beautiful and mint green is a neutral and can go with anything. Fresh flowers and fresh air can brighten any mood. I'm most comfortable deep in the woods. Interested in collaborating? I'd love to work together. Take a peek at my portfolio for a sample of my work and send me a note to talk details!